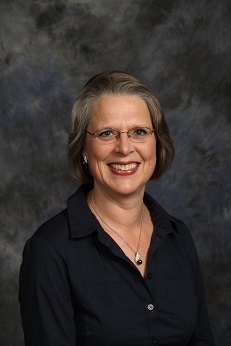 Mrs. Kwiecinski is a graduate of Finnish universities and holds social work certification. She has been an in-home child care provider as well as a substitute teacher. She and her husband, John, have three children: Linda, Stefan, and Sonia.